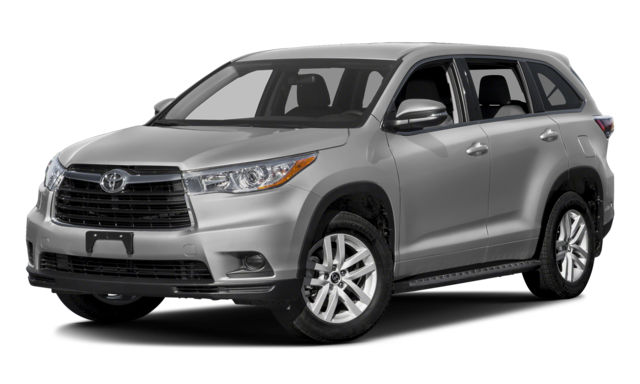 If you’ve been searching for a used three-row SUV, then you already know that the Honda Pilot and 2016 Toyota Highlander offer lasting value that their competitors can’t match. 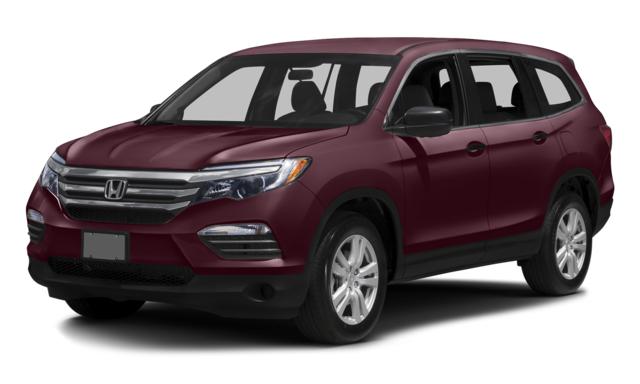 Both of these used SUVs offer the performance you’ll need to drive the roads around Highland Park with confidence, and both offer 8-passenger interiors that are at once well-apportioned and well-appointed, but the Honda Pilot has the edge in the end. We’ve compared the performance, interior dimensions, and interior features of their popular 2016 iterations in the space below. 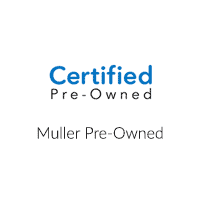 Find out which used vehicles is right for you before scheduling a test drive at Muller Honda Pre-Owned. Now that you’ve seen how a used Honda Pilot measures up against a used Toyota Highlander, find out how the former compares to a used Ford Explorer from the same model year. Make sure to explore our pre-owned vehicle specials to get the vehicle you want at a great price. Visit us in Highland Park today, or simply contact us with any questions you may have.